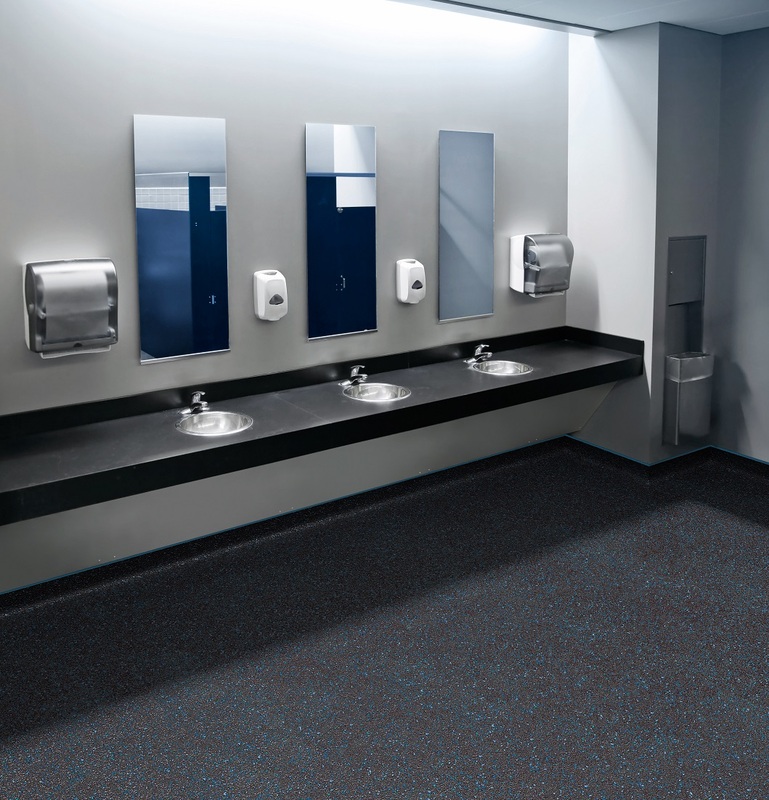 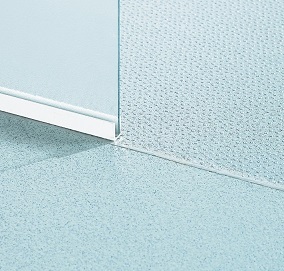 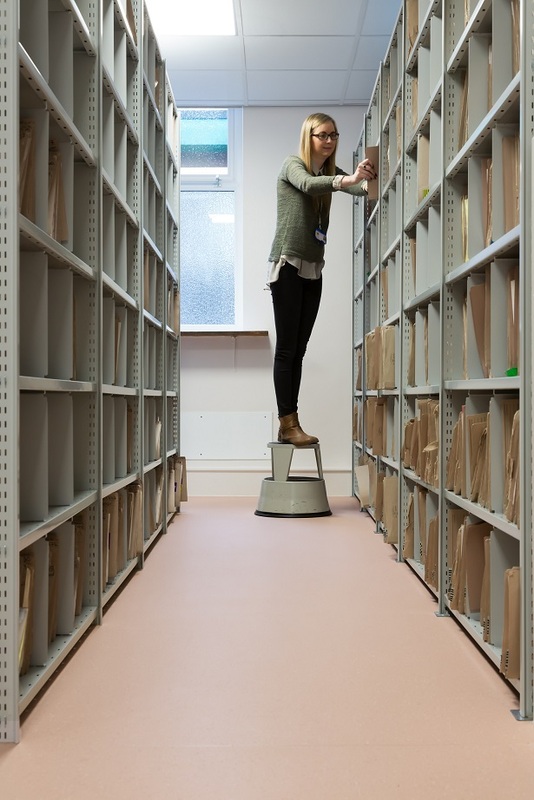 Safety flooring is ideal for many settings, including kitchens, bathrooms, changing rooms and medical settings. 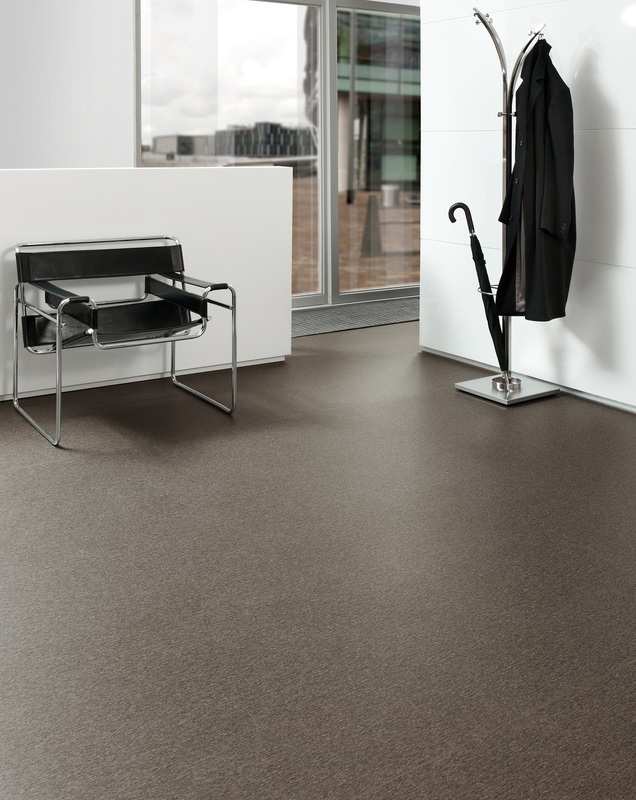 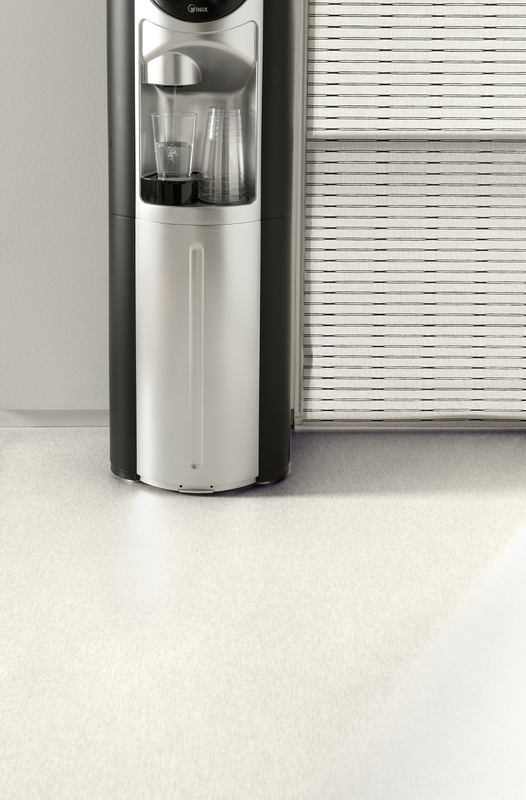 It also has many possible commercial applications, as well as domestic and public building applications. 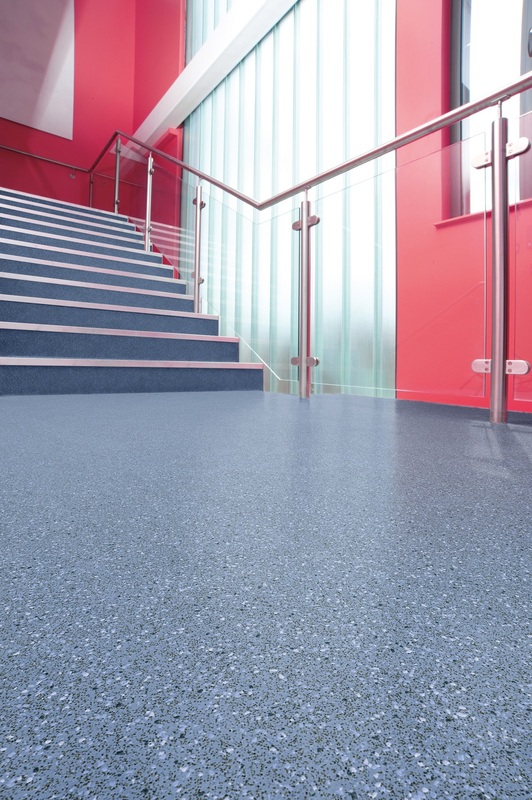 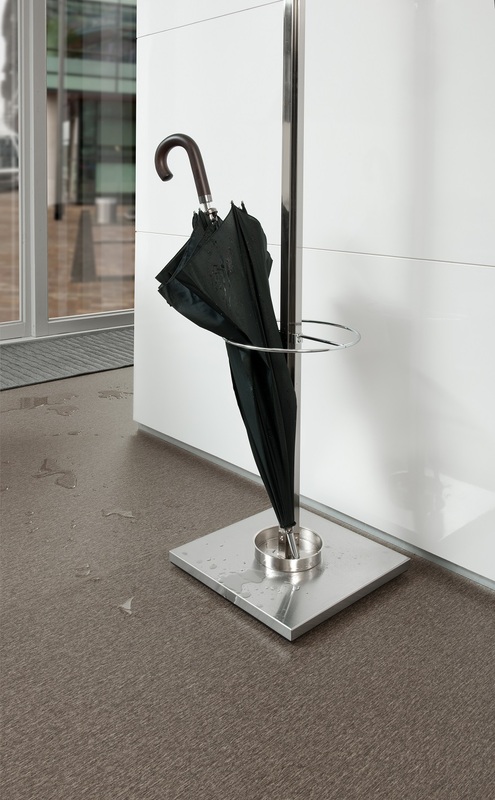 At Prestige-carpets we aim to provide high quality safety flooring at an affordable price. 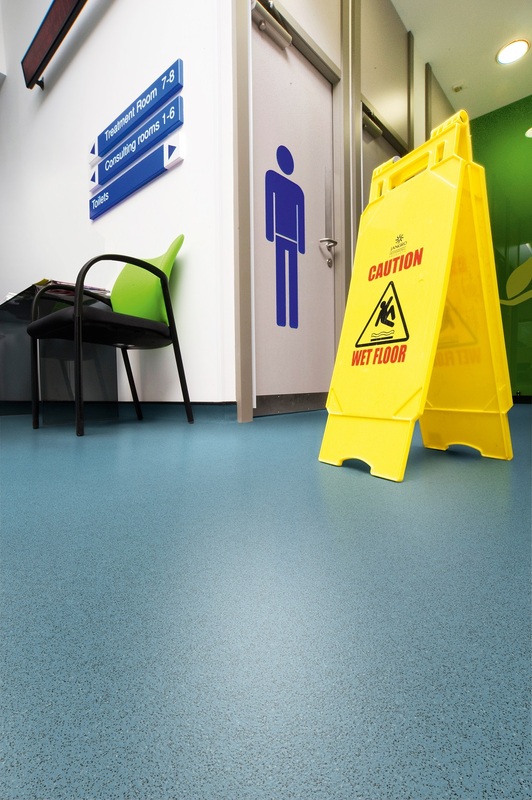 We are a company with many years of experience in the safety flooring trade.